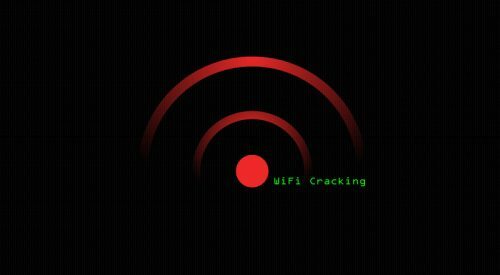 Hijacker is a GUI (Graphical User Interface) for the following WiFi pentesting tools: Aircrack-ng, Airodump-ng, MDK3 and Reaver. 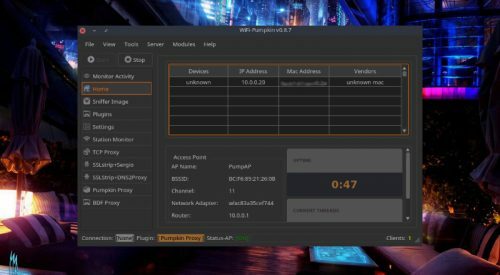 It offers a simple and easy UI to use these tools without typing commands in a console and copy/pasting MAC addresses. Disclaimer: It’s highly illegal to use this application against networks for which you don’t have permission. You can use it only on YOUR network or a network that you are authorized to. 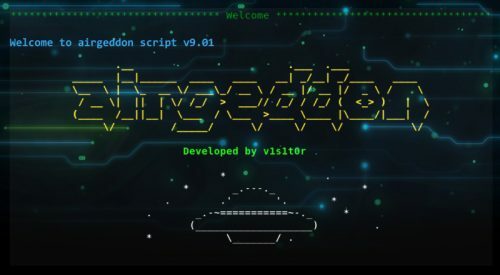 Aircrack-ng or Reaver, without typing commands in console. You can also use an external adapter (which support Monitor Mode) with an OTG cable. First you need to download the latest release. Then click Install Nexmon and Install. 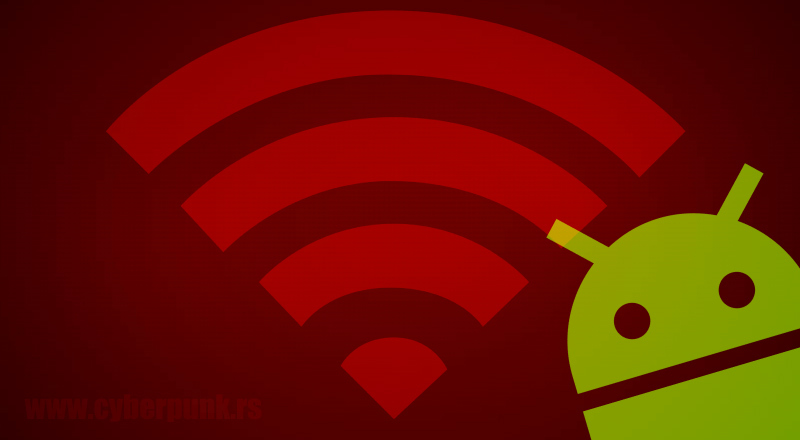 Custom firmware: If you need to install a custom firmware, you will be asked. If you already have installed it, go to the home screen.Then Click Install Nexmon, and then Install. airodump will start (make sure you’ve enabled WiFi and Monitor Mode). In case you ended up without Install Nexmon option, you will have to install all the tools manually in a PATH accessible directory and set the Prefix option for the tools to preload the library they need: LD_PRELOAD=/path/to/libfakeioctl.so. 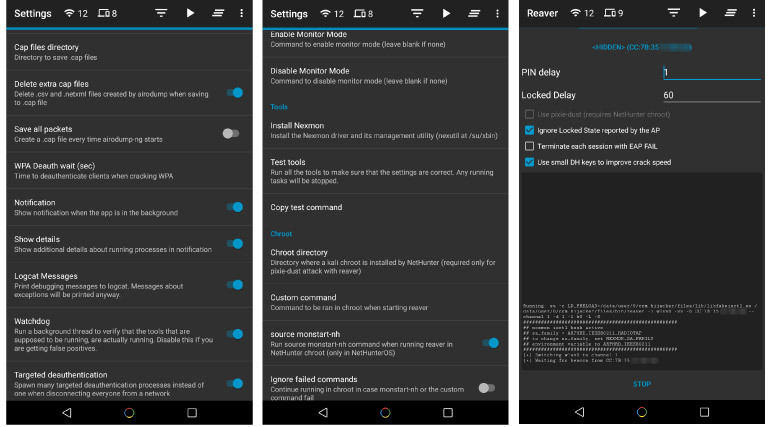 It’s very important to know that the app currently includes the Nexmon firmware for BCM4339 and BCM4358 chipsets only! If you install wrong firmware, you can end up with damaged device that can’t be fixed with factory reset. Be careful.